The hotel is taking over the space, opening 'The W Kitchen' in its place. BLT Steak, the swanky steakhouse situated in the W Atlanta - Downtown Hotel, is closing its doors. BLT Steak's last day in business is scheduled for December 31, 2016, Diana Skuodas, a concierge at the hotel, said in an email Friday morning to residents of The Residences at W Atlanta. The hotel will take over operations of the restaurant starting January 1, 2017 and reopen the space as The W Kitchen, Skuodas said. "The in-room dinning menu will stay the same for now and the restaurant will have a modified menu. As we update new menus, I will keep you posted." 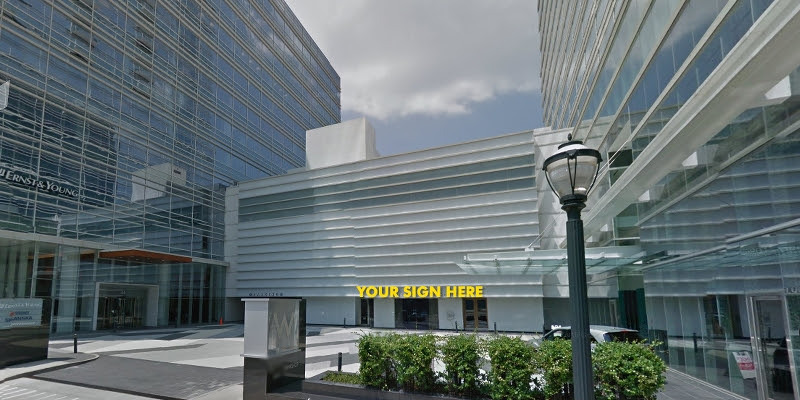 The BLT Steak space was reportedly put up for lease late-2015 when a CBRE listing, including a "Your Sign Here" graphic, started circulating. Restaurants in Atlanta's W Hotels seem to be changing constantly. W Atlanta - Buckhead's Market restaurant was replaced with Cook Hall in 2012 and in the W Atlanta - Midtown, Spice Market was replaced with TRACE last year. BLT Steak, a restaurant under the ESquared Hospitality restaurant group umbrella, has locations worldwide including Hong King and San Juan. W Atlanta - Downtown was not immediately available for comment. string(46) "45 Ivan Allen JR. Boulevard, ATLANTA, GA 30308"